SCRAP which runs and produces realistic escaping games started a collaborative campaign with the very popular smartphone application, “Love Live! School Idol Festival” in commemoration of the collaborative event with the animation “Love Live! Sunshine! !” called“Koto no Suizokukan Karano Dassyutsu” starting from the 1st of March (Thurs.). “Koto no Suizokukan Karano Dassyutsu” which will be held from the 19th of March 2018 (Mon.) 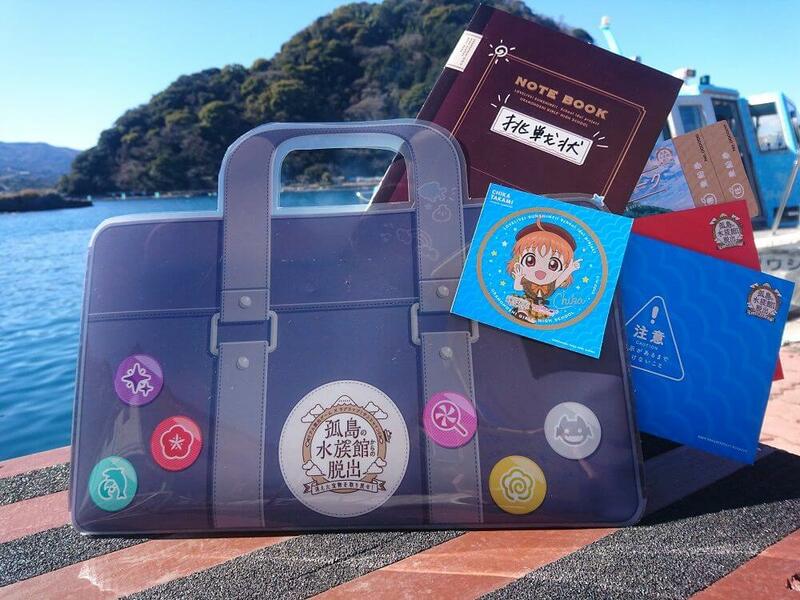 is an experience-based game event where the participants can visit the story set of the animation “Love Live! Sunshine! !” called “Awashima Park” and solve mysteries by using the voice-guided application (free) and listening to the guidance of the characters. The voices of each member was recorded just for this game event! The story which depicts the story of “Koto no Suizokukan Karano Dassyutsu” and the image song of the event “Kimi no Hitomi wo Meguru Boken” can be enjoyed by solving the tasks in the collaborative event with School Idol Festival which was started from the 1st of March (Thurs.). Don’t miss this collaborative campaign where “Koto no Suizokukan Karano Dassyutsu” can be enjoyed! ▶ “Love Live! 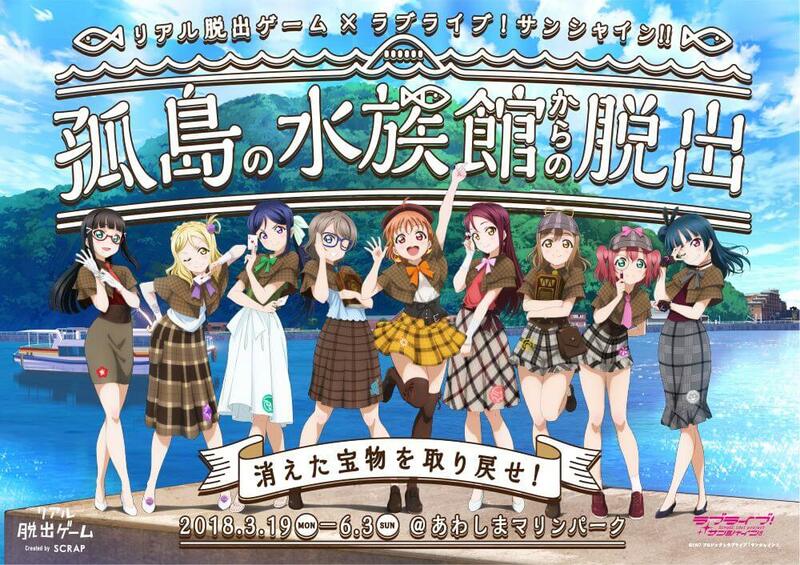 School Idol Festival” × “Koto no Suizokukan Karano Dassyutsu” collaborative campaign.